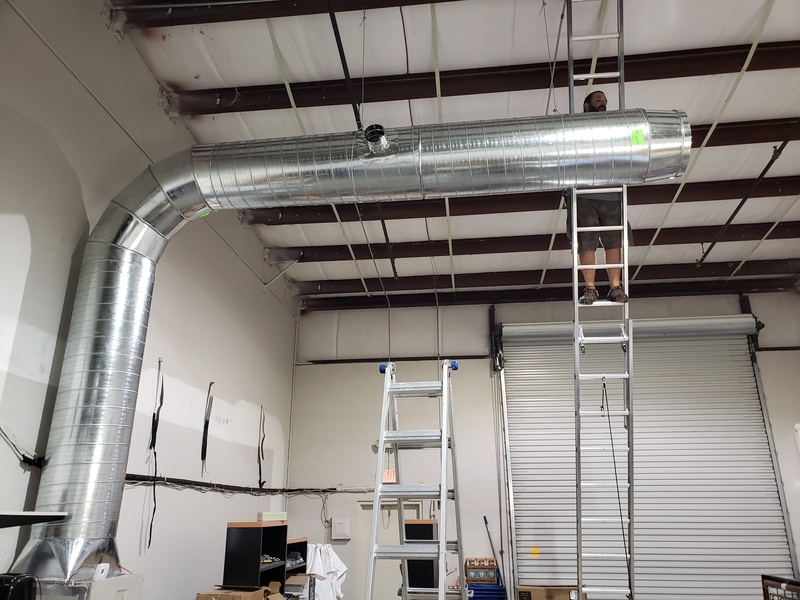 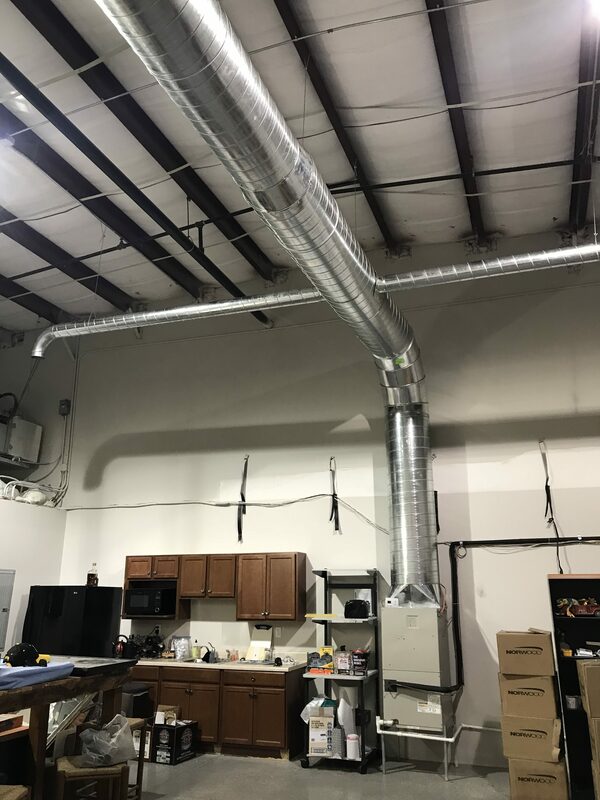 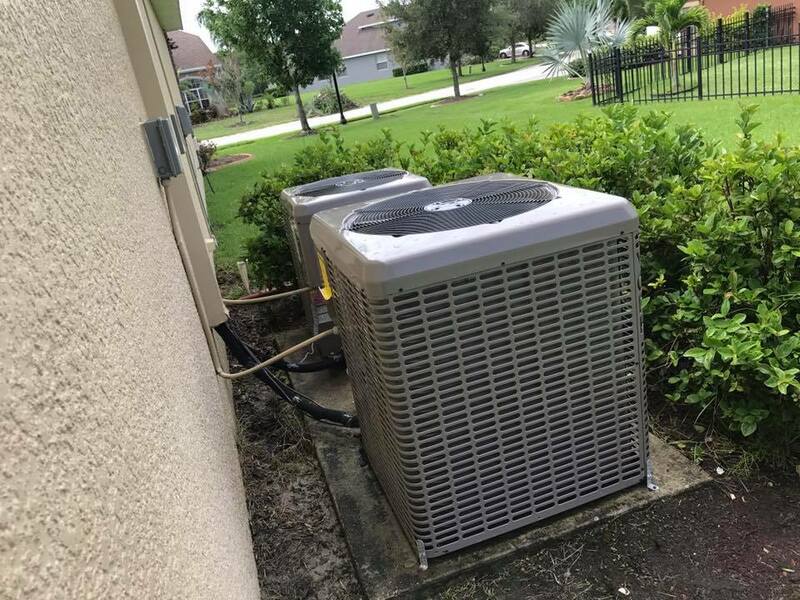 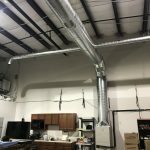 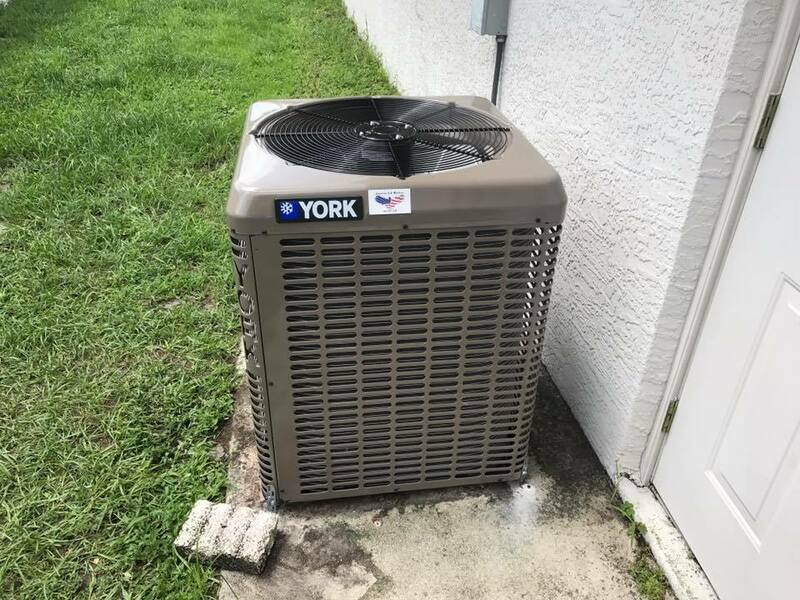 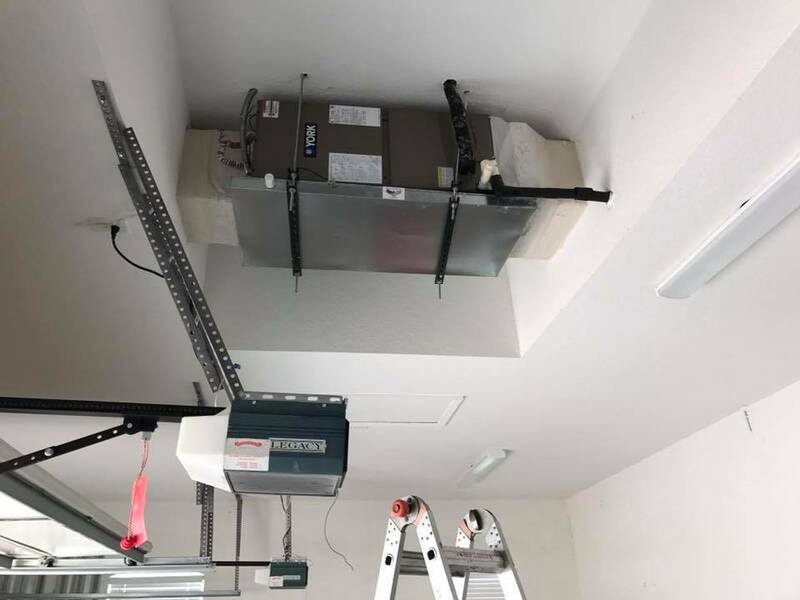 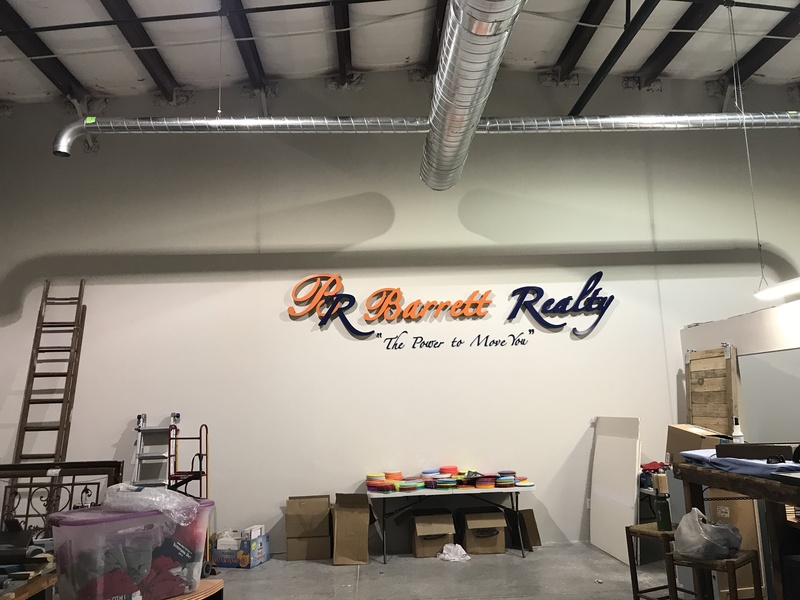 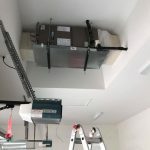 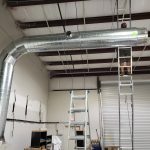 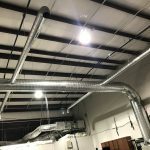 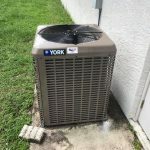 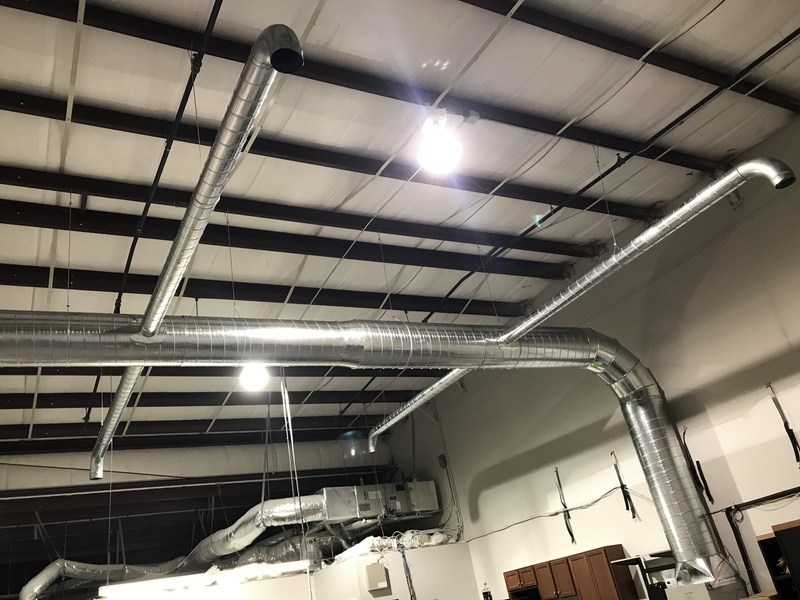 Our services for HVAC in Bradenton include installing new units, diagnostic visits, coil cleaning, Wi-Fi thermostat installations, and much more. 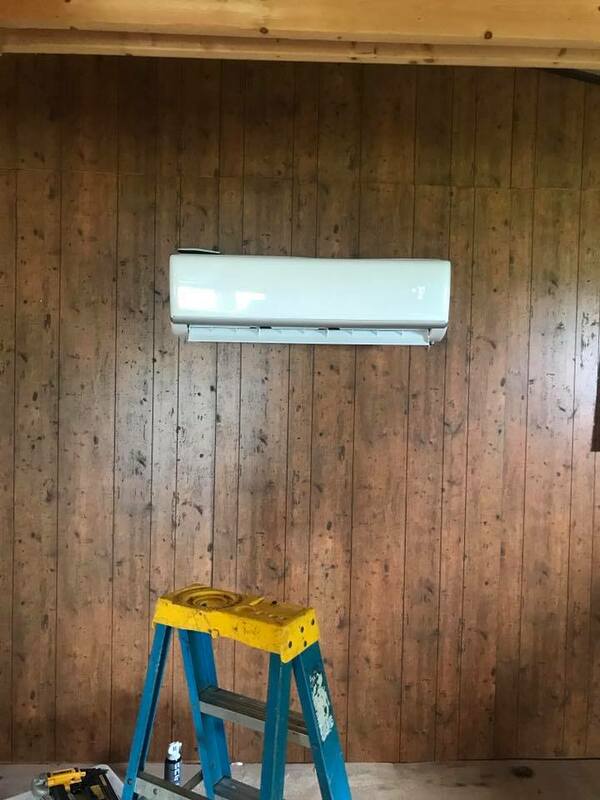 We have included some images in our gallery of work below for your reference. 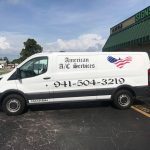 We urge you to get in touch with us if you want to learn about your options to cut your energy costs or if you need more information about being proactive in the preventive maintenance of your HVAC system. 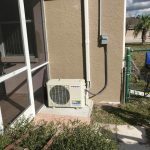 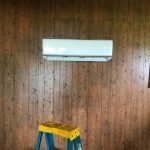 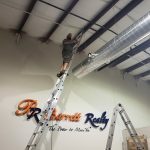 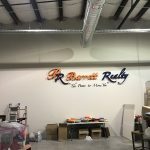 We have helped many satisfied customers with our residential AC repair in Sarasota, FL, as well as our commercial AC repair in Bradenton. 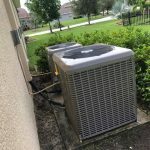 Whether you have a heating or a cooling problem, our well-trained technicians will handle the problem with effectiveness, affordability, and efficiency. 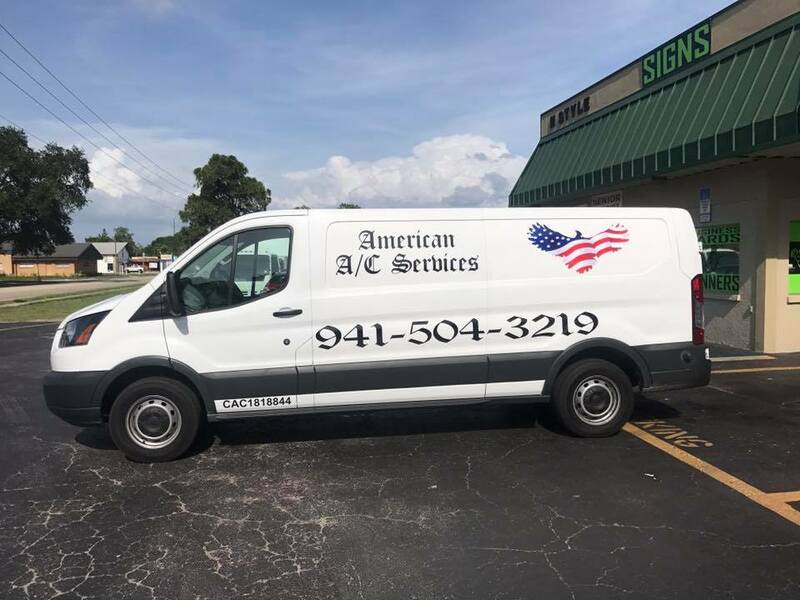 Enjoy peace of mind by knowing that American A/C Services is here for you, to ensure your year-round comfort. 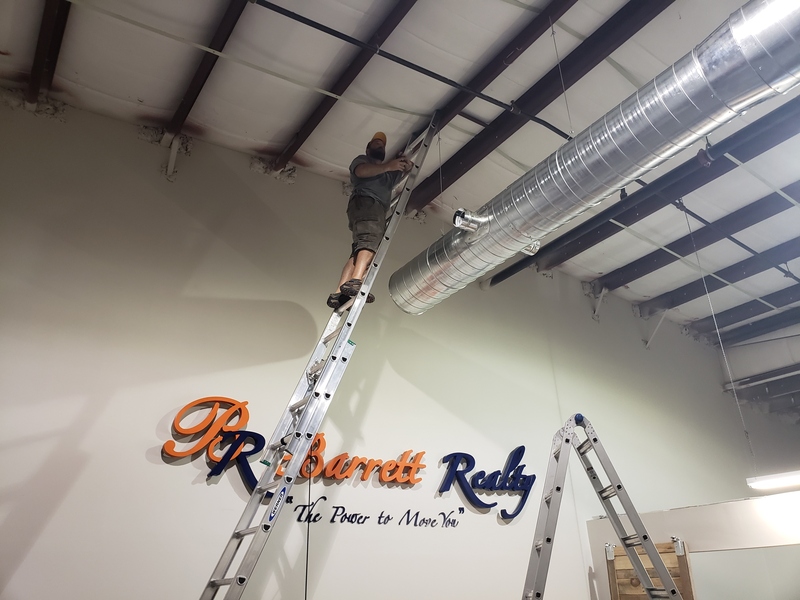 We are proud of our reputation for honesty and reliability. 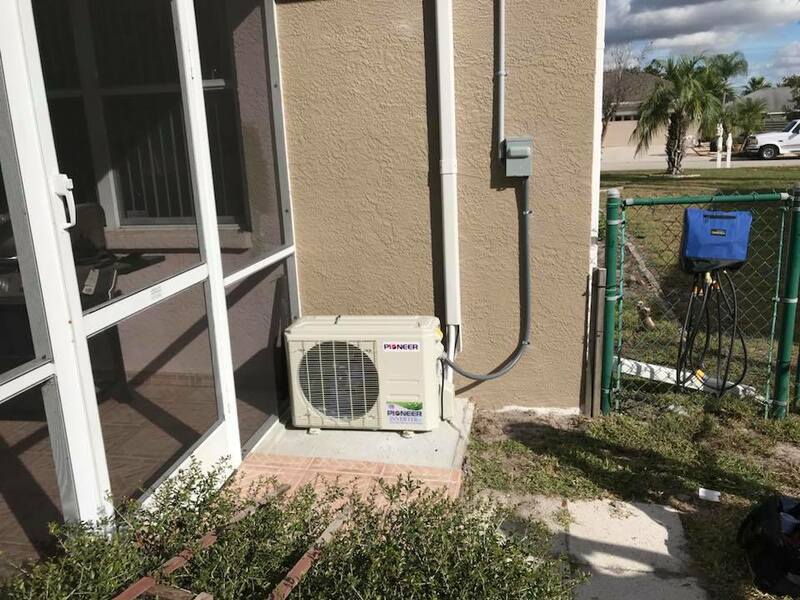 We service both residential and commercial customers throughout our service areas, which include Bradenton, Myakka City, Lido Beach, Sarasota, Palmetto, Siesta Key, and Longboat Key, Florida, as well as the surrounding areas.